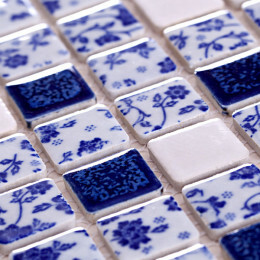 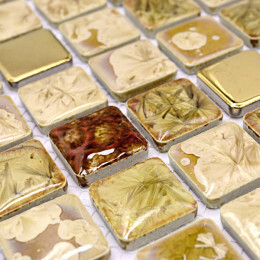 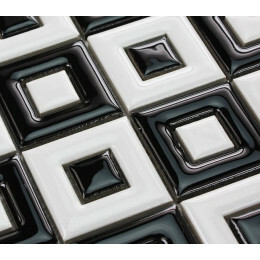 Ceramic is one of the world’s oldest and most respected of art forms, created from the earth’s simplest materials. 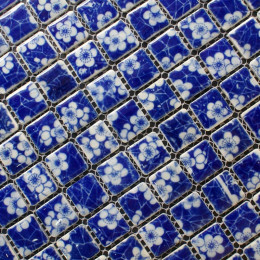 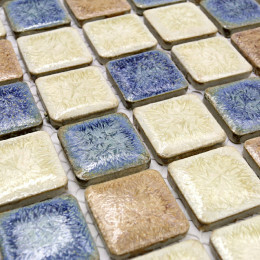 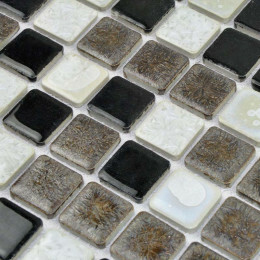 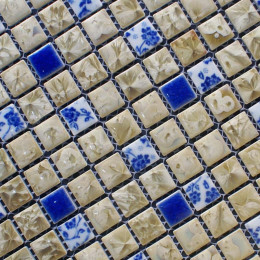 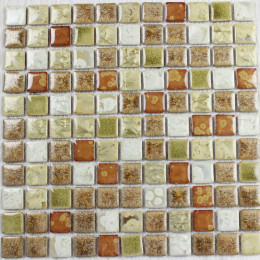 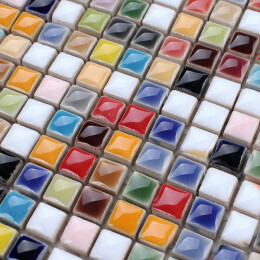 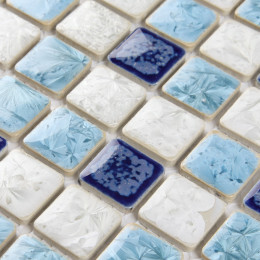 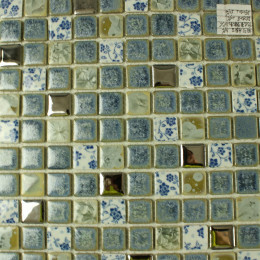 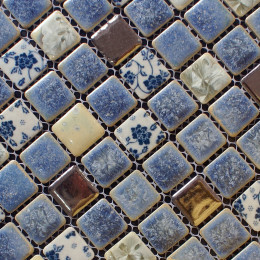 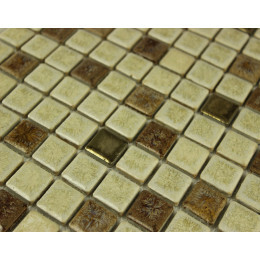 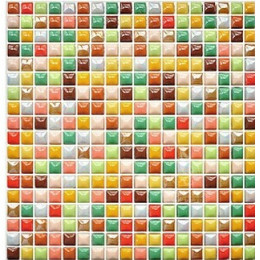 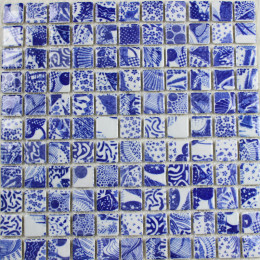 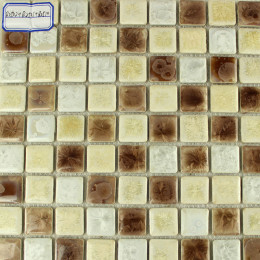 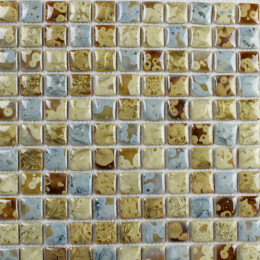 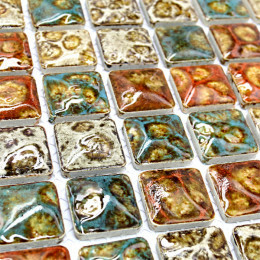 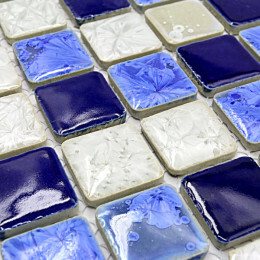 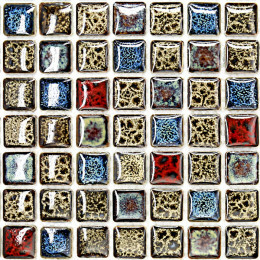 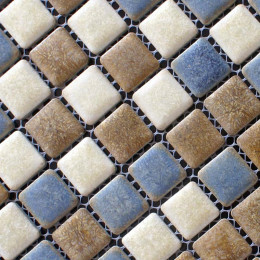 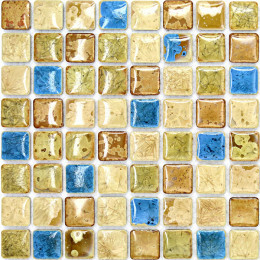 Ceramic mosaic tile may be made as many different colors, sizes and shapes that make it possible for you to realize your design goals. 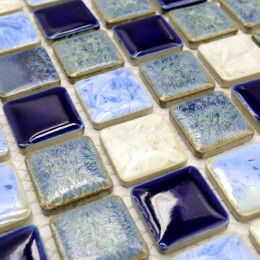 In general, The finish was glazed with a ceramic glaze and fired at extremely high temperatures in a kiln, so the colors will never fade away. 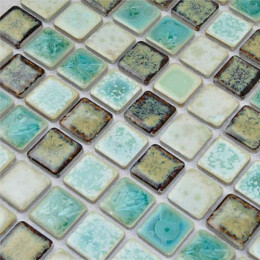 Our modern ceramic tile using recycled materials and lead-free glazes, strong, durable, contamination free, only the best quality ceramic tiles are selected as our ceramic porcelain tiles are inspected for blemishes before shipment.